There's nothing better than reaching for your water bottle and tasting that sweet, sweet plastic on a hot day. Of course, that's a joke, since no one likes tasting plastic when they're drinking water. 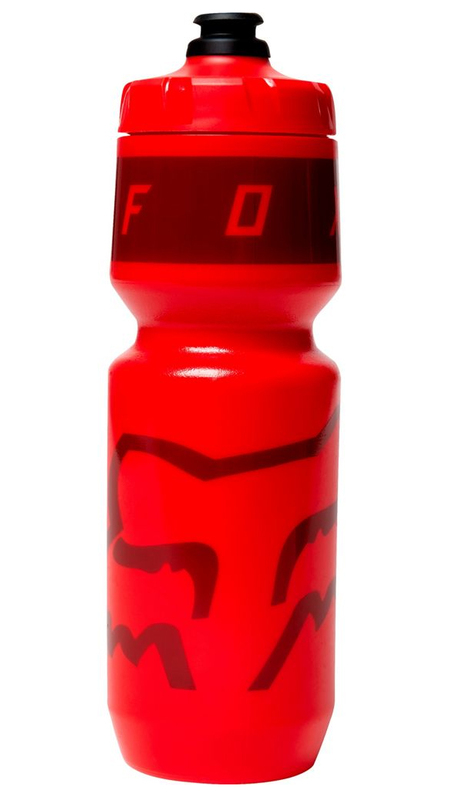 The Foxhead 26oz Purist Bottle has a Purist infusion that shields the bottle from odor, stains, and mold so your water tastes like water. The MoFlo cap has a simple hands-free open and close valve and is 100% leak-proof when closed. It is made from BPA-free plastic and 100% FDA food-grade materials. 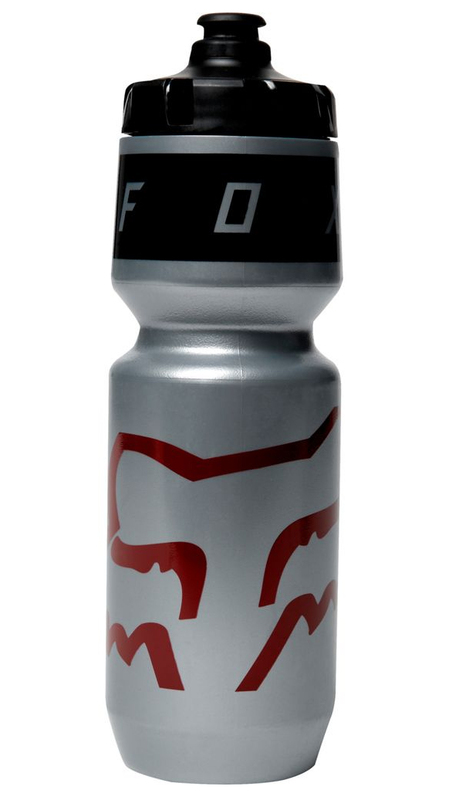 So if you want your water to taste like water when you drink from your bottle, then you'll love the Foxhead 26oz Purist Bottle.